All-rounder at your fingertips. Is an aesthetic overhaul enough to keep Acer's Mainstream 15.6-incher within the public eye? With a matte finish, the glossy devil has been banished from the outer lid and the interior has a rather noble touch. The i3-330M and an ATI HD5470 take care of the performance side of things. An entertainment laptop that's excellent for gaming. 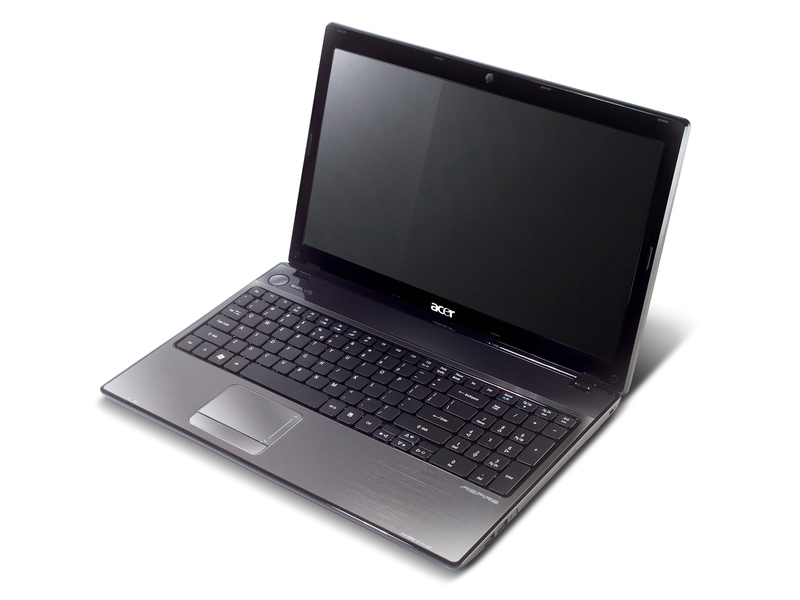 The Acer Aspire 5741 is a powerful laptop for anyone interested in entertainment. It has one of the latest Intel Core i3 processors, 4GB of memory and a 15.4in screen, a specification well suited to most computing tasks, including playing high-definition video. It also runs games significantly better than most other portable computers we’ve seen. One of the best-value gaming laptops we’ve seen.